The Cannondale boss tells VeloNews Pierre Rolland has already made some "big improvements" in his aerodynamics. MILAN (VN) — Cannondale’s new French star for the Tour de France Pierre Rolland has so much room for improvement that manager Jonathan Vaughters said he was shocked this winter during testing. Vaughters signed Rolland to lead the team at the Tour, providing a second option alongside American Andrew Talansky. The 29-year-old spent the last seven years with teams Europcar and Bbox Bouygues Telecom, where he collected two Tour stage wins and last year, 10th overall. “The amount of improvement that that guy still has available to him was astounding to us and our sports scientists,” Vaughters told VeloNews. “He was training like someone was training in 1975. He’s really made some big improvements and that will be interesting to see this season. Rolland’s first time trial should be his first race in Cannondale’s green argyle kit, at the Volta a la Comunitat Valenciana on February 3. From there, he’ll be on a road to the Tour with races like Paris-Nice and the Critérium du Dauphiné. It is not just aerodynamics, but Cannondale hopes to provide protection when Rolland needs it in the busy Tour stages leading to the mountains. Vaughters said he would likely have riders like Dutchmen Dylan Van Baarle and Sebastian Langeveld, along with New Zealander Jack Bauer protecting Rolland. 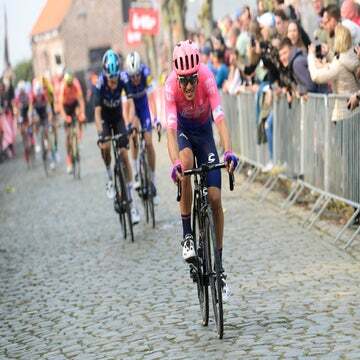 “From the tactical standpoint, over the last six years, we noticed that the Tour de France has involved more and more on the flat stages to GC riders having their teams basically drag race up front to keep them out of trouble. 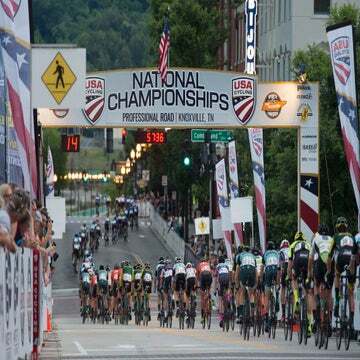 That’s just not the way things were raced in 2008 or 2010, so that’s been a big evolution,” Vaughters said. “Europcar was never really willing to follow that evolution. If you look at where Pierre lost his chunks of time in the Tour de France – where he’s consistently in the top 10 but not in the top five because he starts the mountains with a 10- or 12-minute deficit — it was because he was on his own in the flat stages or with just one guy to shepherd him around. He’d be caught behind big crashes, would lose out in splits and crashes. 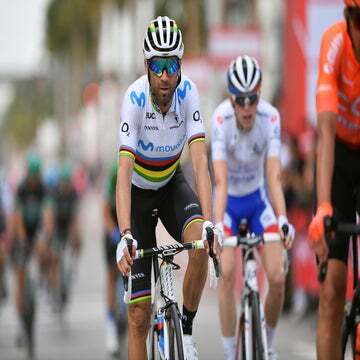 Without proven Tour winners like Chris Froome (Sky) or Alberto Contador (Tinkoff) on the team, Vaughters said he cannot say for certain who will lead in July. Talansky will also have his chance after winning the 2014 Critérium du Dauphiné and leading the team in the 2014 and 2015 editions of the Tour.